The ReFound Building in Wellington Place, is the new go-to hub for ‘sustainable creativity’ – where vintage chic meets modern design. The new shop / studio / exhibition space is housed within a remarkable newly reopened, late Georgian terrace dwelling. 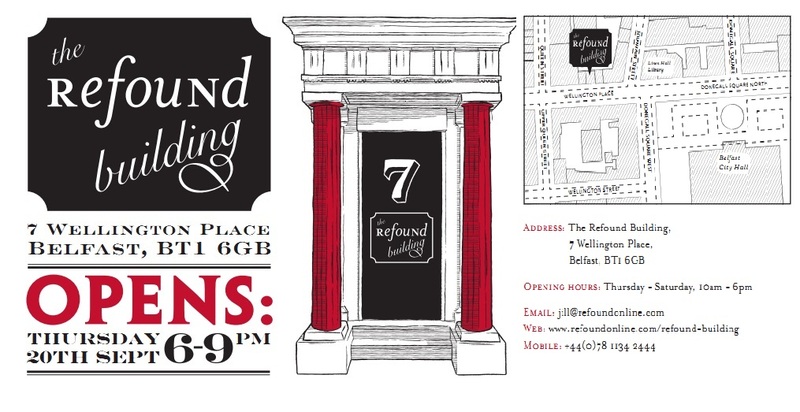 Showcasing work from local artists & designers, ReFound launches their unique interior furnishings showroom at The ReFound Building on Thursday September 20 from 6pm. With a focus on great design that’s sustainably produced, customers will be offered something truly different to treasure.